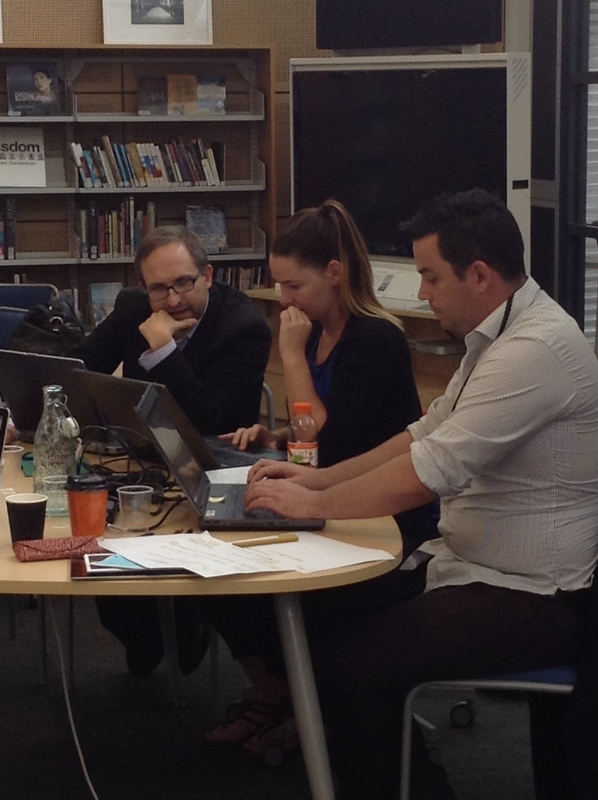 We’ve just concluded our fifth Making it Mobile workshop, held at Northern Beaches Christian School. 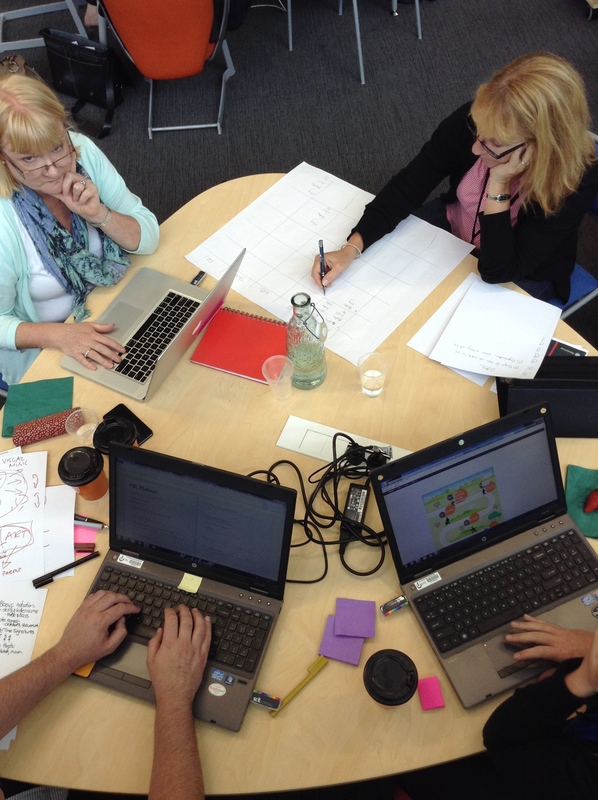 Excited and passionate educators arrived from Queensland, Victoria, ACT, UK, NZ and Sydney. 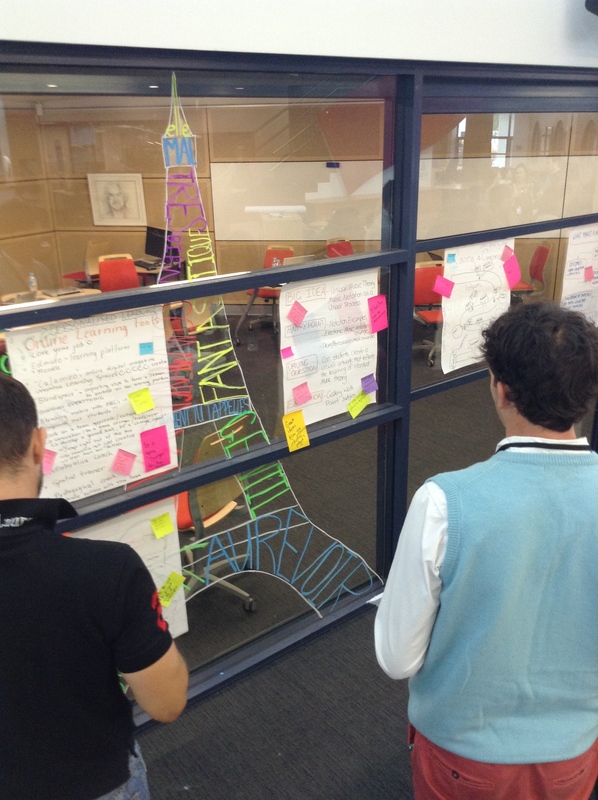 At Making it Mobile we present a professional learning experience that gives meaningful and helpful input as well as providing teams with the time and the space to play with the ideas and create something they can implement with their students in the following week. 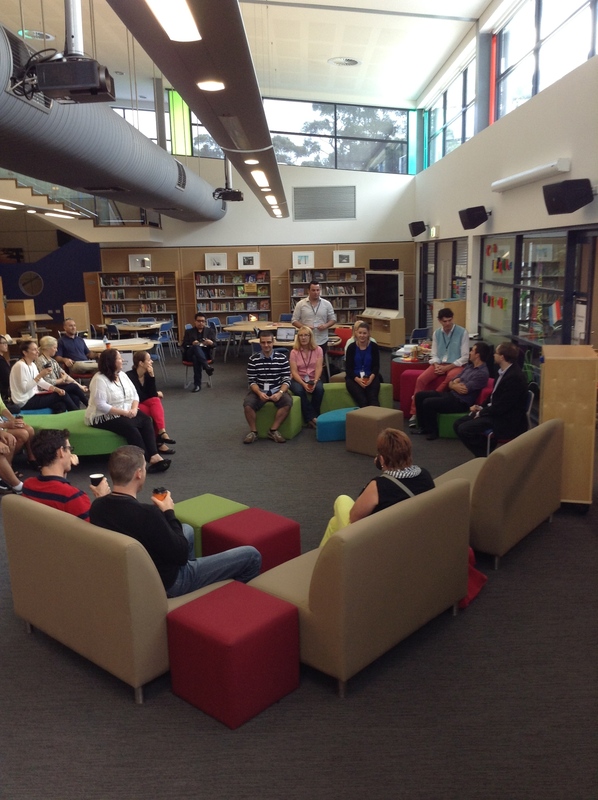 The professional learning is presented in a physical learning environment that recreates the open spaces at NBCS. 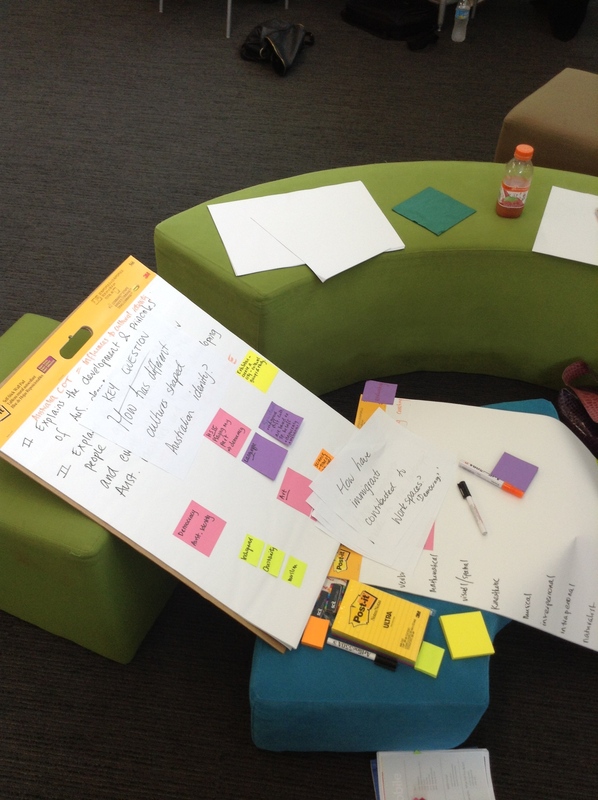 The workshop is held over two days. The first day has input from our SCIL team. A keynote from Stephen Harris sets the scene for rethinking the paradigm of school, then we commence the rolling workshops, practical, hand-on input to get started or perhaps grow as practitioners. 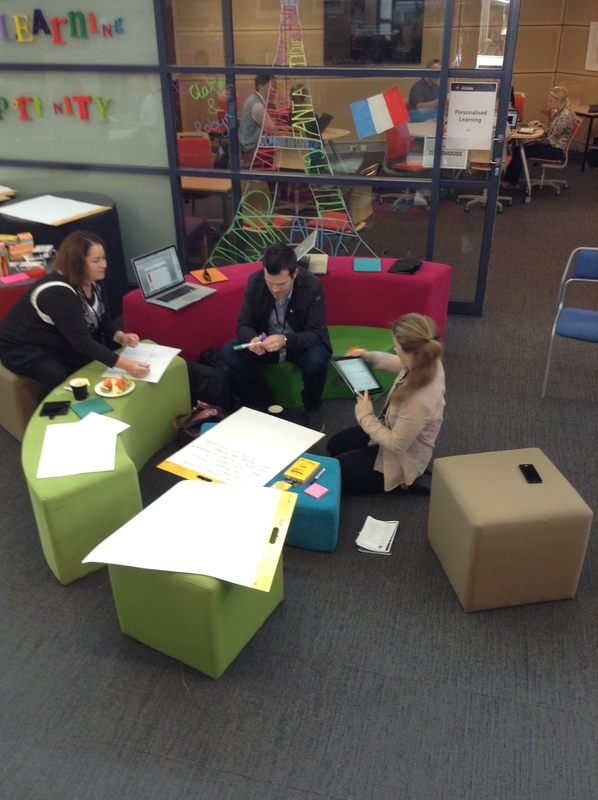 The next day teacher-teams have the time and space to play with their ideas, a very rare luxury. The participants get to work, with the NBCS team who are on hand to provide on-the-shoulder help. As I walk around I am reminded of the phrase, “learning is hard fun”, eavesdropping on deep conversations about learning. 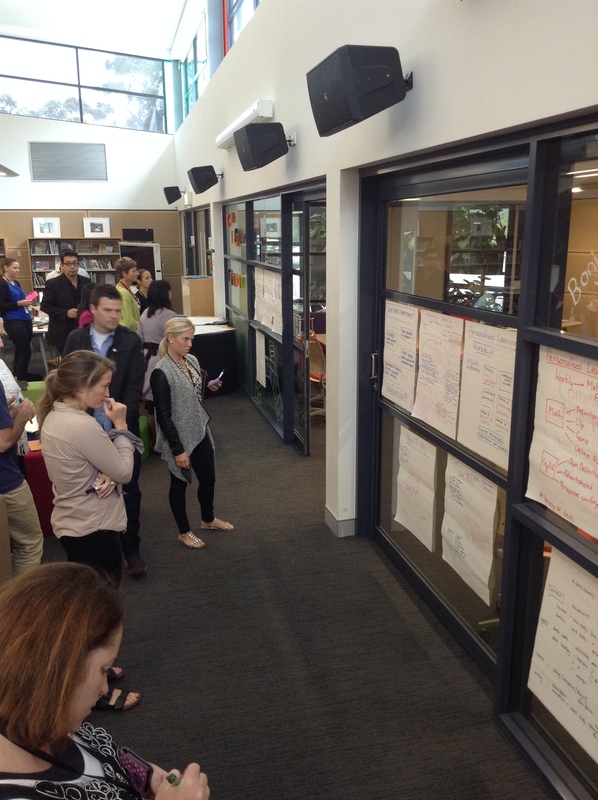 The day concludes with each team providing a quick visual summary of their learning, then participating in a gallery walk as ideas are shared and critiqued. As I spoke to one of the excited participants, she passionately described what she had learnt and the ideas she will implement into her teaching and learning program on Monday. It is very satisfying to see educators work through the process of anticipation, excitement, struggling with idea, engaging in deep conversations and emerging with real and tangible ideas. Enjoy seeing NBCS lead the way in innovation. Thanks for your insightful blogs, Anne.